A native of Nova Scotia, Sandra studied biochemistry at Dalhousie University before attending The Canadian College of Naturopathic Medicine (CCNM), a fully-accredited 4-year full-time professional program in Toronto. 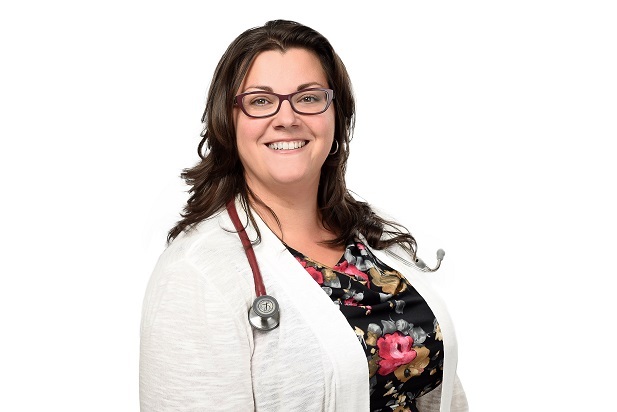 She is licensed to practice in regulated provinces after completing the comprehensive Naturopathic Licensing Examinations (NPLEX). As a primary care provider of Naturopathic Medicine for men, women and children of all ages, I’ve made it my life’s work to always respect the healing power and innate wisdom of the body. Under my care you can expect prevention-oriented medicine to help maintain your health, prevent disease and a goal of identifying the cause of your health imbalances. Together we will develop practical, obtainable, effective, and creative health solutions. You will be treated as the whole person you are, taking into consideration physical, mental, emotional, and spiritual aspects of your life and not just your illness. We will integrate all aspects of your life to formulate a mutually satisfying treatment plan.